Join us for our book discussion group where we focus on mysteries. 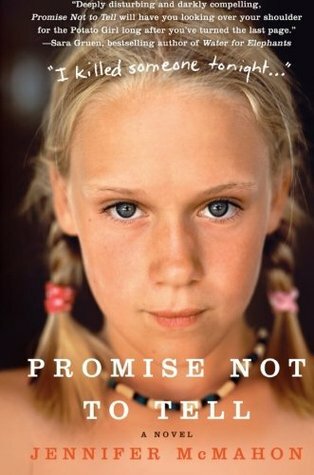 This month’s book is Jennifer McMahon’s Promise Not to Tell. Kate has returned home to rural Vermont to care for her mother who’s afflicted with Alzheimer’s. On the night she arrives, a young girl is murdered–a horrific crime that eerily mirrors another from Kate’s childhood.